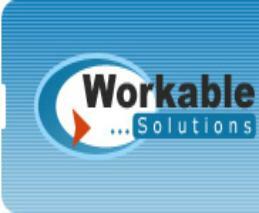 New Office Techs Furniture Seating, Task, Guest, Executive, Wood Frame and more! New Office Techs Furniture Conference Tables, Visual Boards, Seating and more! 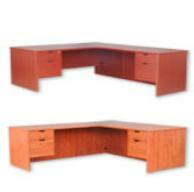 New Office Techs Furniture Desks, U-Shapes, L-Shapes, Managers and more! 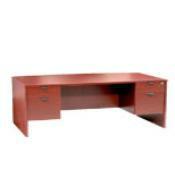 laminate desk are very attractive and come in Cherry or Mahogany. Shape size is 30x60 return 20x40. Model # R1 for right L1 for left. Shape size is 30x66 return 24x48. Model # R2R for right L2L for left. Shape size is 30x70 return 24x48. Model # R3R for right L3L for left. have competitive prices. Click on photo's for a larger picture! 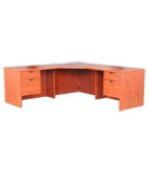 Also see our used desks! 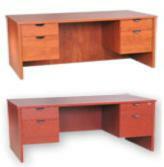 Quality new and used office furniture and cubicles!